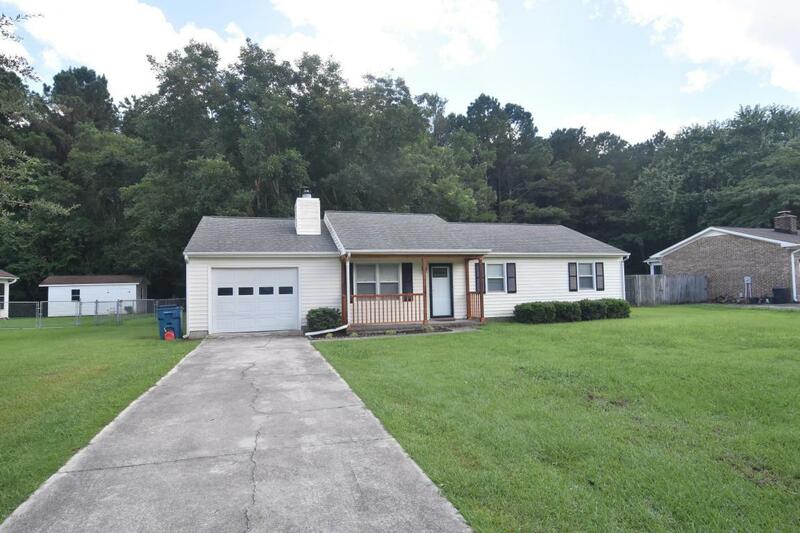 Don't miss this centrally located home that is minutes away from MCAS-Cherry Point and in the highly desirable Creekside School District! 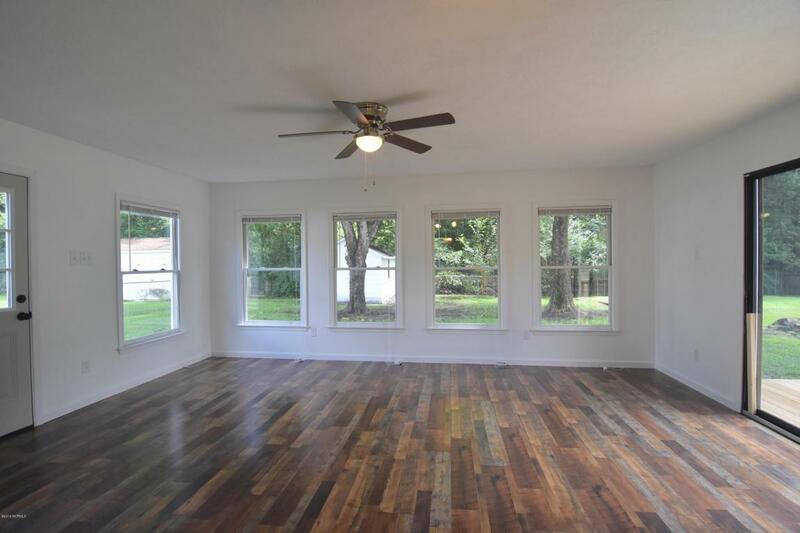 Brand new flooring, newer HVAC system, fresh paint, and updated fixtures. 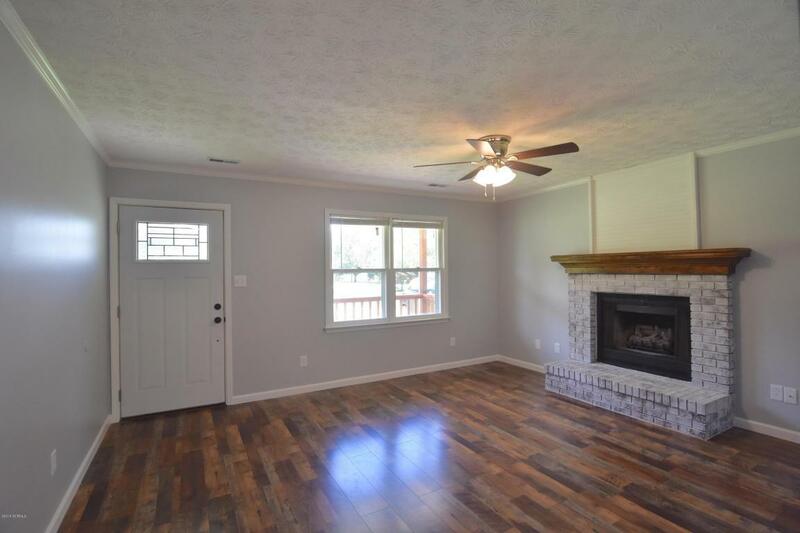 Entertain friends and family in the open living room with cozy brick fireplace. Whisk up meal time favorites in the spacious kitchen with like new stainless steel appliances, granite counter tops, and breakfast nook. Sip morning coffee in the spacious sunroom. Retreat to your master suite with large walk in shower and new vanity. Host a backyard barbecue on the large deck and enjoy the convenience of a fenced in back yard. Small storage shed additional storage. 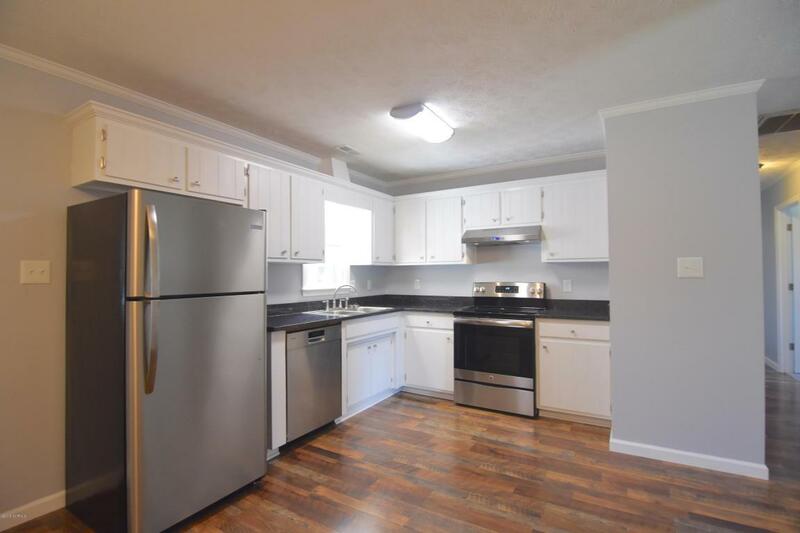 In close proximity to downtown New Bern shopping and restaurants.